CEO and founder of ShapeShift Eric Vorhes promised within 48 hours to remove from the platform Bitcoin SV. We stand with @binance and CZ»s sentiments. We’ve decided to delist Bitcoin SV #BSV from @ShapeShift_io within 48 hrs. «We support the position of the Binance and Campana Zhao. 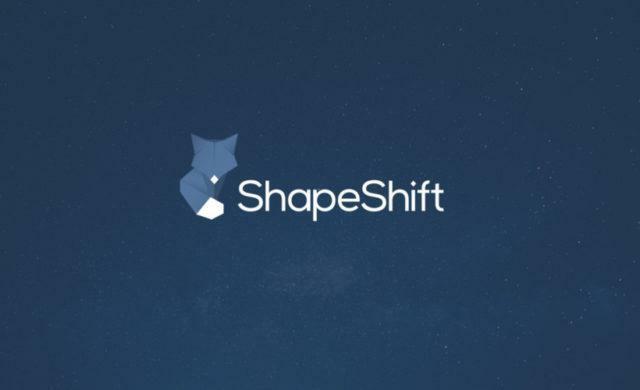 We decided to remove Bitcoin SV listing ShapeShift within 48 hours,» wrote Works. Some users in the comments to the tweet referred to the head of ShapeShift delete a Bitcoin Cash. However, there were also dissatisfied with the decision Worksa. Meanwhile, the SV Bitcoin price continues to fall — for the last day, the weighted average asset’s rate dipped by almost 12%. Note, Bitcoin supports SV «self-proclaimed Satoshi Nakamoto» Craig Wright. Recently it became known that he intends to sue the user Hodlonaut, who in his tweets repeatedly called him a «crook» and «pathetic scameron». Also earlier today delisting SV Bitcoin announced exchange Binance.